Elisha Baartz is the Founding Director of Gogo Fish. With 15 years’ experience in the costume industry, 12 years in business and more than 20 years of customer service behind her Elisha’s positive attitude and attention to detail have been the driving force in her company. 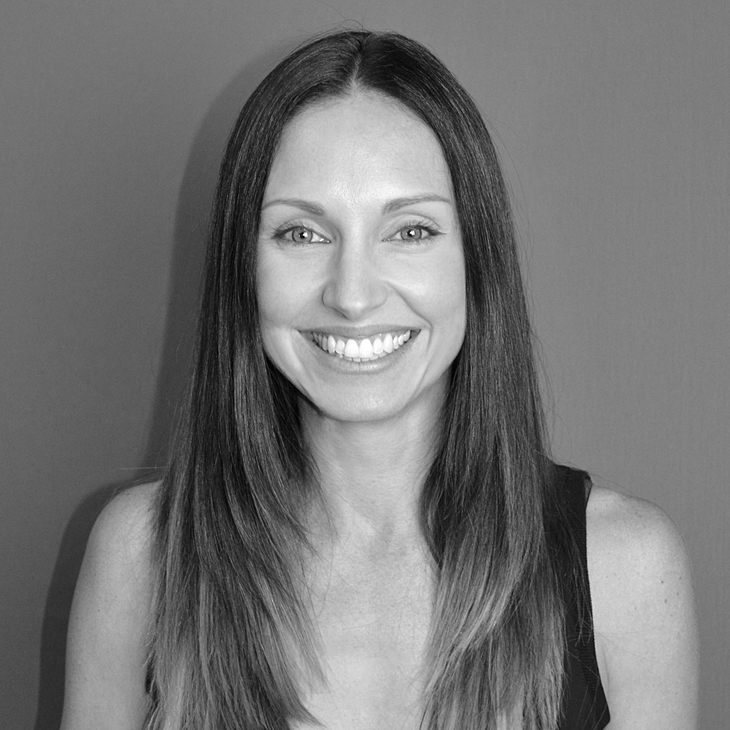 Throughout her career Elisha has strived for excellence, winning numerous design awards in Australia and earning high-profile clients including Channel 7 Telethon, iiNet, Ikea and Clinique to name a few. Elisha is also dedicated to encouraging development, innovation and training in the workplace. In 2012 she was awarded a grant towards a workroom upgrade and process re-engineering. Thanks to this Elisha was able to introduce a CAD operated laser cutter and digital fabric print equipment to the workplace. Not only has this enabled the up-skilling of her staff it has also increased the quality and productivity of the mascot department, which has helped Gogo Fish become internationally competitive whilst remaining 100% Australian made. “I am proud that our mascots are still Australian made as it shows we will not compromise on quality. In early 2013 Elisha was awarded a second grant to help with her international marketing campaign, and in October 2013 Gogo Fish showed at their first international exhibition in Singapore where they were met with enthusiasm and open arms.